When FC Barcelona splashed €142m on Phillipe Coutinho and another €102m to sign Ousmane Dembele from Borussia Dortmund, the unanimous view was that Blagruana had made panic buys to atone for the loss of Neymar. Eighteen months down the road, it is Dembele, who was considered a bigger risk, that is delivering according to expectations. The Frenchman is the club’s third top scorer behind Lionel Messi and Luis Suarez whereas Coutinho has more or less Gone Away Without Leave (AWOL). Those who watched Barcelona hit Leganes 3-1 can attest to the fact Dembele was unplayable for 64 minutes. 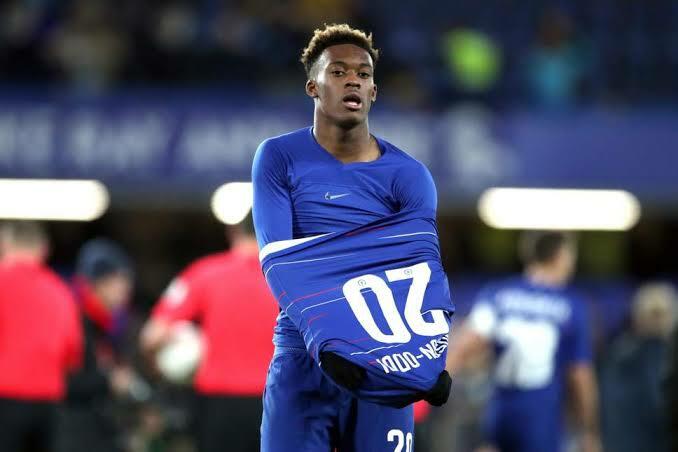 Now that Chelsea’s 18-year-old winger Hudson Odoi has handed in a transfer request, it’s time for the club to get maximum value from Bayern Munich. The boy has clearly been turned by progress being made by England Under 18 team mates Jadon Sancho and Reiss Nelson who are doing wonders at Borussia Dortmund and Hoffenheim respectively. However, a clause ought to be inserted into the contract guaranteeing Chelsea further payments should he ever win the Ballon D’Or. You’ve heard or seen the staggering attention to detail Championship leaders Leeds United’s coach Marcelo Biesla puts into preparation for games. His prototype is being replicated across the division and it showed in FA Cup weekend. In Chelsea’s 3-0 win over Sheffield Wednesday, the visitors had a better defensive structure than half of Premier League teams. The same applied to Millwall who upstaged a strong Everton line up, and before that in Derby County’s ejection of Jose Mourinho’s Manchester United from the Carabao Cup. Ivorian revelation Nicholas Pepe’s sensational season with French outfit Lille Metropole reached dizzying heights when he masterminded his team’s 2-1 victory over Olympique Marseille at Stade Velodrome. Pepe has already plundered 15 Ligue One goals and created many more. His goal involvement, plus overall contribution as Lille have metamorphosed from relegation fodder to Champions League contenders warrants a close look from top European scouts. Atlanta Bergamo may be outside of teams gunning for Champions League qualification but they remain one of Serie A’s most watchable sides along with Napoli and Juventus. On Sunday they once again proved their attacking mettle in a pulsating 3-3 draw with AS Roma. Gian Piero Gasperini’s stylists remain the division’s top scoring side thanks to their fearless, no holds barred, outscore the opponent approach. Given a reasonable transfer kitty, Gasperini is the kind of coach who can transform teams like Everton or Leicester City into Champions League contenders.